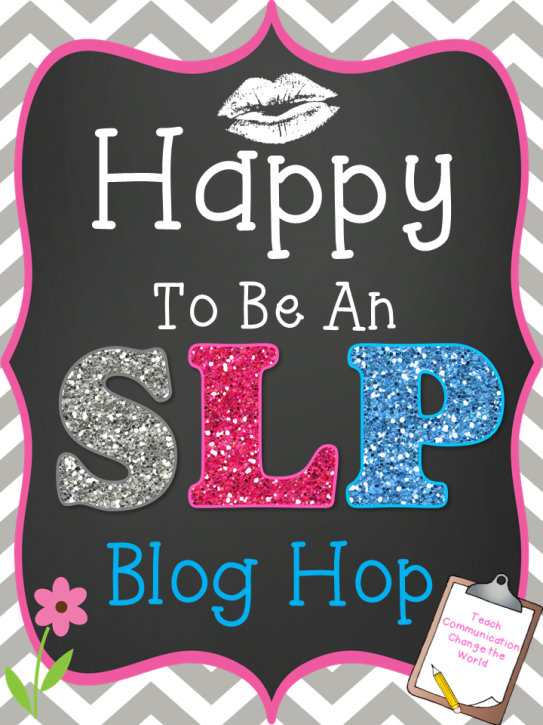 WELCOME to the Happy to be an SLP Blog HOP! 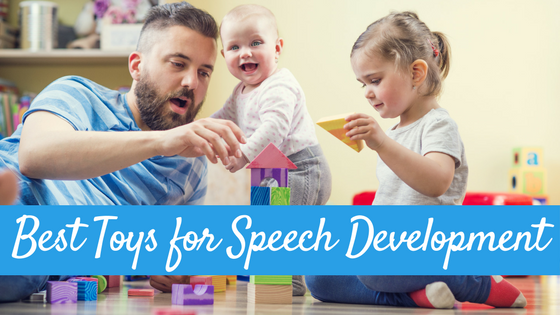 A bunch of awesome SLP bloggers have joined together to share some fun speech pathology FACTS for you all in honor of Better Hearing & Speech Month…with an opportunity to win some FAB prizes including a $50 TPT gift card, $25 TPT gift card and a $15 TPT gift card as well as some other goodies! 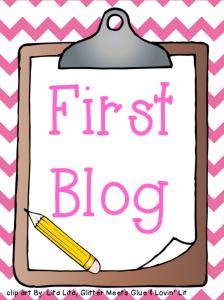 First Blog Hop? No worries, it’s simple! You’ll visit each of the participating blogs and collect the letter at each site. The letters will spell out a secret code that you can then enter in the rafflecopter for your chance to win! More information below….but first! Here is MY little tidbit for you! 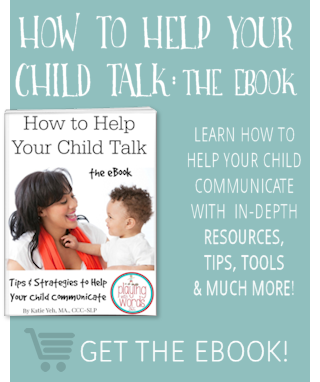 The quantity of words spoken to a child in the first three years of life is strongly associated with a child’s language skills, vocabulary size and IQ later in life. Quantity is especially important in toddlers aged 12-24 months for vocabulary development. Quality of words is also so important on vocabulary development. Especially in toddlers aged 24-36 months, who benefit from hearing more sophisticated vocabulary. Children exposed to more positive feedback and statements in relation to negative feedback in the first three years of life had the highest language skills at age three and beyond. Children who were engaged more in conversation by their caregivers or teachers knew more colors, letters and shapes at age three than children who were engaged less in conversation in those first few years of life. Conversations and narratives about past and future events are especially important for preschool children aged 36-48 months. Children learn language and vocabulary when they are directly spoken to, not so much from passive exposure like from watching TV. 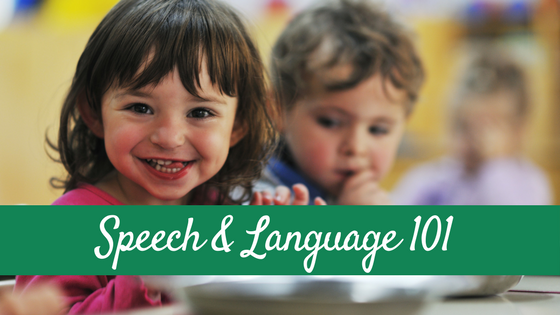 Children learn language in everyday moments and through PLAY. So what does this mean? This means that language AND literacy skills development quite literally begins at BIRTH! 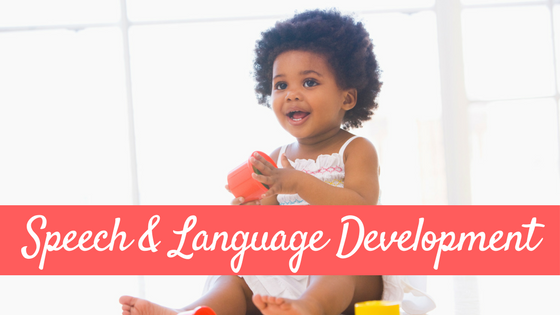 This research (which you can read more about in my post about language & literacy development) supports the importance of early intervention for children with language delays as well as the importance of family education and training. When people know better, they do better and as SLPs we can help parents KNOW BETTER! 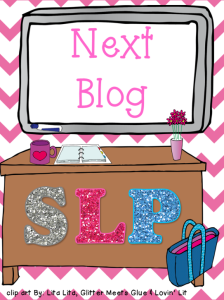 Wondering Why This is the HAPPY To be an SLP Blog HOP?? 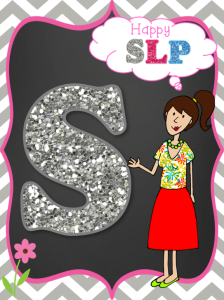 Because…we SLP bloggers are awesome….. Grab Your Blog Hop Letter! 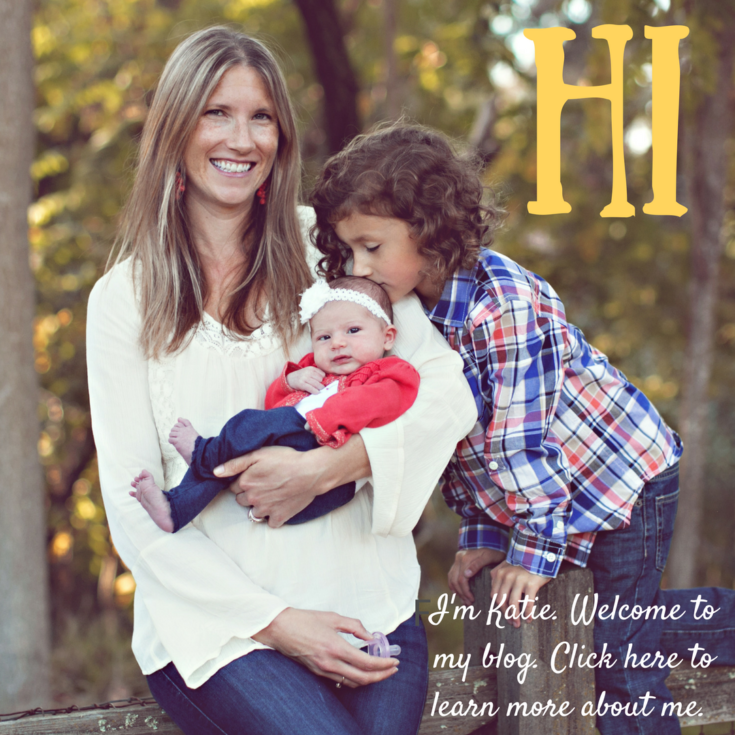 Now that you’ve read my BHSM facts, grab your blog hop letter! Visit ALL the Blogs in the HOP for Your Chance to WIN! 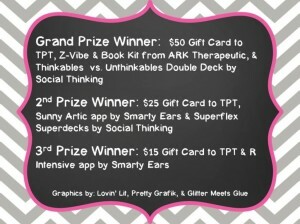 Here is what YOU CAN WIN!! And here is how: Now it’s time to head to the other blogs! If this is your first stop in the HOP, you’ll want to head over to the FIRST BLOG by CLICKING THE IMAGE BELOW. You’ll want to grab the letter in that post, and then follow along and grab ALL the letters at ALL the blogs…which will reveal our TOP SECRET code. You will then enter that code into the rafflecopter widget for YOUR CHANCE TO WIN! If you have arrived here via hopping…head over to the next blog by…you guessed it…clicking on the image below! GOOD LUCK! Thanks for the blog hop AND the great information. 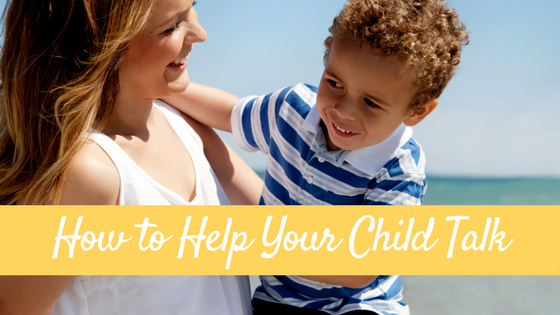 I know that a lot of families I work with don’t even realize that they need to talk to their kids.